Everything about the Watergate, the town within a city on the banks of the Potomac, was revolutionary when it was conceived five decades ago. The Watergate was the largest privately funded renewal project in Washington, DC – and the city’s first mixed-use project, not to mention its unique, European design. To commemorate the 50th anniversary of the now famous Watergate, the Washington Post featured apartments that have acquired some ‘Mad Men’ chic. 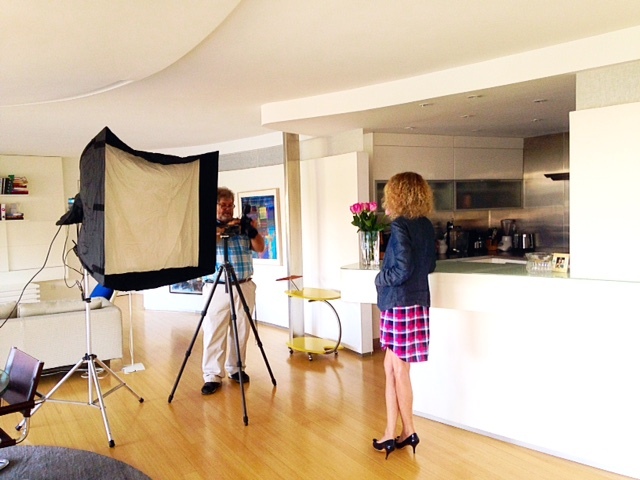 Our CEO Risë Birnbaum’s power pad was one of those featured in the article. We snapped some pictures the same day the Washington Post was there to capture the beautiful, modern interior of Risë’s renovated apartment inside the Watergate, with a fantastic view of the Potomac. Take a look at the article below, check out Risë’s sweet digs and help celebrate the 50th anniversary of the iconic Watergate complex. Check out the Washington Post article here and for a behind the scenes look at the Washington Post cover shoot, take a look at the pictures below! 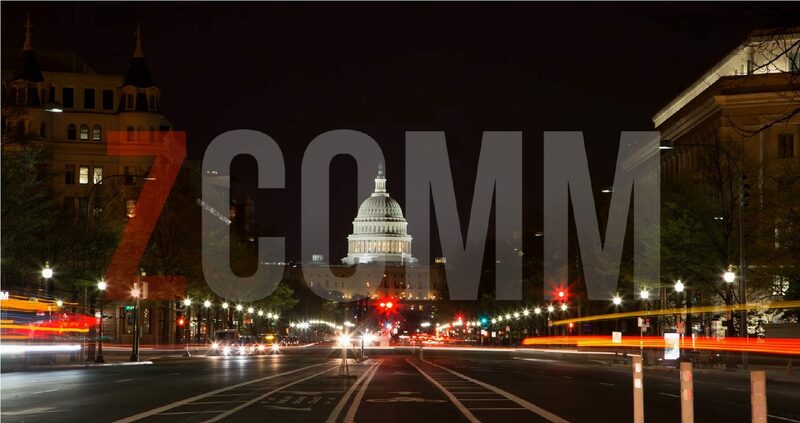 zcomm Moves Headquarters to Washington D.C.